We are very keen to hear from you. We'd love for you to tell us how becoming active has had a positive impact on your life. We want to tell your stories, to inspire and encourage other women just like you to give being active a go. You can share your story with us via Facebook or by e-mailing it through to andrea.stone@Activederbyshire.org.uk. Alternatively, give us a call and we'll write your story up for you. 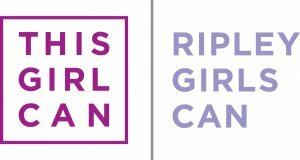 With your help, we hope that more Ripley Girls will feel they can. 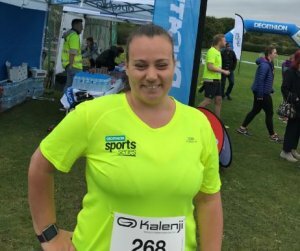 Tanya Heaslip , 40, Ripley has always loved exercising, but after her second child passed away in 2009 and having an operation after her third child which caused her to have 6 months off, she has become a strong, confident and motivated person. to be active as a family. 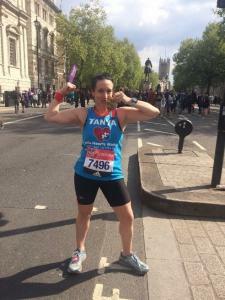 She ran the London Marathon this year! Hayley Saunderson, 22, from Denby, Ripley was worried of what people would think if she joined Karrie's Pole Fitness. She used to sit at home eating rubbish and watching Netflix. herself, she was soon mastering the moves and enjoying pole fitness. 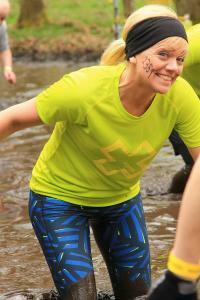 Kat Fletcher, 33, from Ripley is now fully into the exercising life. Kat attends GymFit and does a lot of classes there. Before all the fitness Kat does now, she initially had no motivation to do anything to do with fitness or exercising. But from a help of a friend things soon began to change for Kat! Lana Parkin, 21 from Kilburn found herself lazy and struggled to find something she wanted to attend again and again. After encouragement from her sister in law she finally found something she enjoyed and has now attended Karrie's Pole Fitness since 2015! Nicky Sharp, 40 from Ripley initially hated exercise and would never go an exercise class or do any fitness. 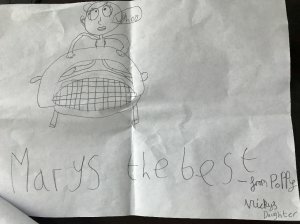 9 months ago Nicky turned into a fitness fanatic as she now goes to Gym Fit and different typed of fitness classes with her friend! Mum-of-two Danielle Walters, 32, from Waingroves, Ripley, thought she had done the hard bit when she lost six stones to get fit, but then found she slipped back into her old ways and put the weight back on. She has since 'overcome her fears' to get active once more, and is well on her way to getting back down to her goal weight. 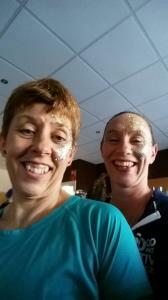 Ripley Girls Can were invited to attend a Glitter Party with the warriors at their Den, the Genesis Centre, in Alfreton. We got our glitter on and got ready to experience the warriors. 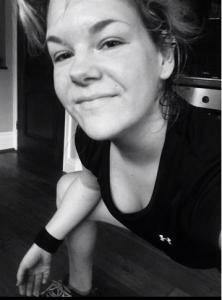 For Selina Martin, being active has helped her cope with depression and anxiety. 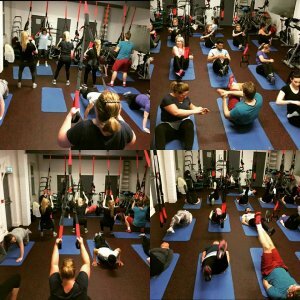 She has been attending Booticamp Babes ladies-only fitness classes in Ripley for four years, and despite struggling with her mental health for a couple of years, she says that exercise has always helped to clear her mind. The 34-year-old, from Belper, has now also started running. Natalie took up gymnastics as an adult. 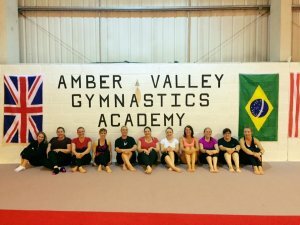 She takes her daughter to Amber Valley Gymnastics Club and decided to give the adult class a go. Chrissy wasn't a very 'sporty' person and, as an adult, going out to exercise used to seem like the last thing she wanted to do after a hard day at work. 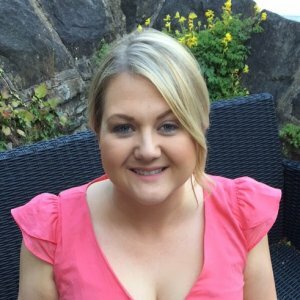 However when Chrissy was admitted to hospital with sepsis, due to an infection in her abdomen, it was the wake-up call she needed. She said: "I have had my head in the sand about my own health in the past. Being ill made me realise I need to put my health first. Sadie Hartshorn is a 42-year-old member at Ripley Leisure Centre, and since first attending Weight Watchers there in 2014, and gradually getting more active, she has now lost 108lb (more than seven and a half stone) in weight. Sadie said: "When I started Weight Watchers I knew that I needed to change my life, I was extremely overweight. As I started to lose the weight they spoke about moving more, so I decided to go swimming as I could go at my own pace. Jacqueline has always been envious of other runners and tried on many occasions to run, she did a few laps around the block and soon lost interest. 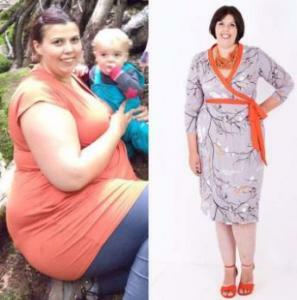 Jacqueline thought she was a little overweight and was busy being a mum of two, who before pregnancy had reached and maintained her goal weight at weight watchers. Eight years on, she was still battling with two stone. Jacqueline also met another mum at the school who had started her running journey and her sister took her along to Booticamp Babes.